Paul has had a lengthy career in the high tech industry, co-founding two startups and serving in scores of leadership positions for many tech companies in a variety of sectors. He is also the founder of the Eon Zen Center in Boulder, Colorado and the creator of its “Zen at Work” program. He has been practicing Zen meditation for 30 years and is a transmitted Zen teacher in the White Plum Zen lineage. Paul’s first venture, Kaivo, was founded in 2000, with the purpose of bringing Open Source software to non-profit, academic and enterprise sectors. The communitarian ethos of Open Source has revolutionized the commercial model of software development, and over 15 years, Kaivo played its small part by serving as a development consultancy to scores of non-profits across the country. Paul was fundraiser, main strategist and CEO for his most recent business venture, Find My Audience, which raised $2.4MM in seed funding and built an innovative social media micro-marketing platform for authors and publishers. Throughout his business career, he has mobilized start-up teams to address emerging markets, and has proven success leading strategies for funding (angel/seed/venture), product design, market adoption, and cultural alignment. Paul is a transmitted Zen Teacher in the White Plum Zen Asangha, founded by Taizan Maezumi Roshi at the Zen Center of Los Angeles, one of the most prominent Zen teaching groups in America. He received teaching transmission in 2015, after 25 years of Zen practice with Maezumi Roshi and his successor, Shishin Wick Roshi. 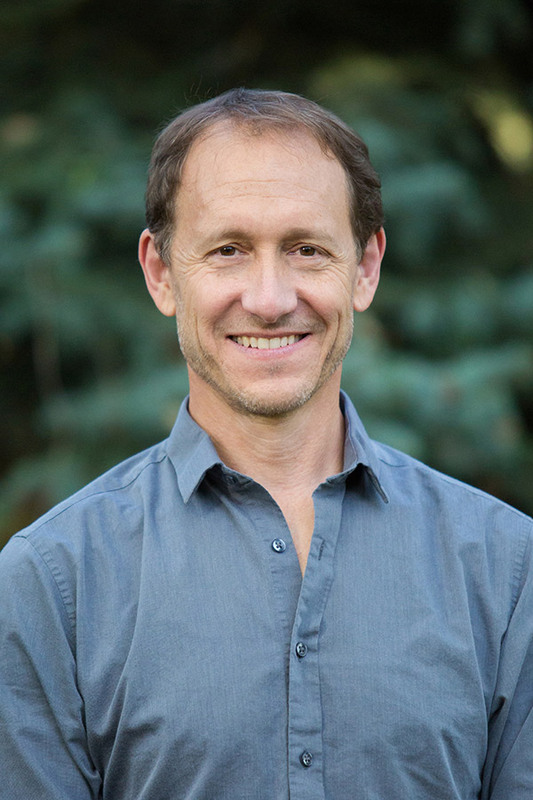 Under his teaching name Paul Gyodo, Sensei, he teaches Zen at Naropa University, and leads the community he founded, Eon Zen Center, with daily meditation sessions, weekly teachings, and monthly retreats. He instituted the “Zen at Work” Program at Eon Zen Center to provide Mindfulness training to Corporate Executives, Business Leaders, Startup founders, as well as other corporate teams and Wellness programs. His heart most connects with social enterprises that explicitly disavow the “consumption model” of capitalism and honor instead our global interdependence and ability to respond to social challenges with creativity and wisdom. Paul holds a B.A. degree in Physics from Dartmouth College and an M.A. in English Literature from the University of Chicago. He was awarded a Mellon Fellowship in the Humanities in 1985.